The cremation of the youth who died in Friday’s clashes was delayed after people demanded that he be declared a martyr. Violence erupted once again in Kasganj city in Uttar Pradesh on Saturday, when groups of people returning from the cremation of a youth killed in clashes on Friday committed arson, NDTV reported. While one group burnt down shops in Kasganj’s main market, another vandalised shops at an intersection and set two buses on fire. 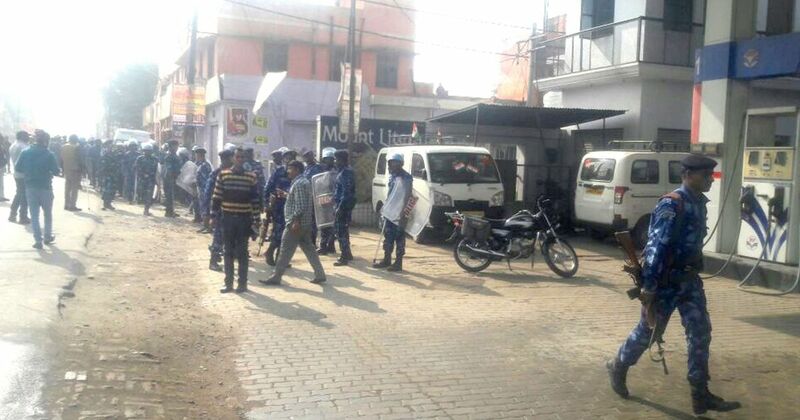 Kasganj District Magistrate told ANI that the police had arrested 49 people so far in connection with the violence. He said Section 144 – which prohibits assembly of more than four people –had been imposed in the city and its borders sealed. On Friday, unidentified miscreants pelted stones at a “Tiranga Yatra” motorcycle rally of workers of the Vishwa Hindu Parishad and Akhil Bhartiya Vidyarthi Parishad. A youth identified as Chandan died, while several people were injured and dozens of vehicles were damaged. Chandan’s body was taken to Kali Nadi area early on Saturday for cremation. MP Rajveer Singh alias Raju Bhaiyya and Kasganj MLA Devendra Singh Rajput were present for the ceremony, the Hindustan Times said. 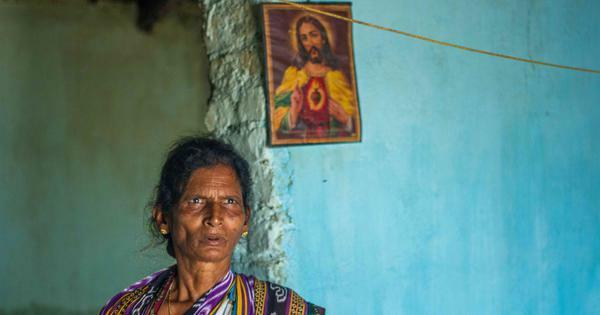 But the cremation was delayed as people demanded that Chandan be declared a martyr, and that his family be provided compensation and a government job. They consented to the cremation only when the MP and MLA informed the state government and assured the crowd that the demands would be considered. However, people returning from the cremation, raised slogans and burnt a kiosk at Ghantaghar. The Uttar Pradesh Police said a special team had been constituted to investigate the incidents. The police have registered two First Information Reports. The first is in connection with the clashes during the motorcycle rally on Friday and the violence that followed. The second is over the death of Chandan. “Interrogations are taking place and those involved would be nabbed soon,” Additional Superintendent of Police PM Tripathi. The police asked people on the roads to return home, and markets remained closed for the second day.